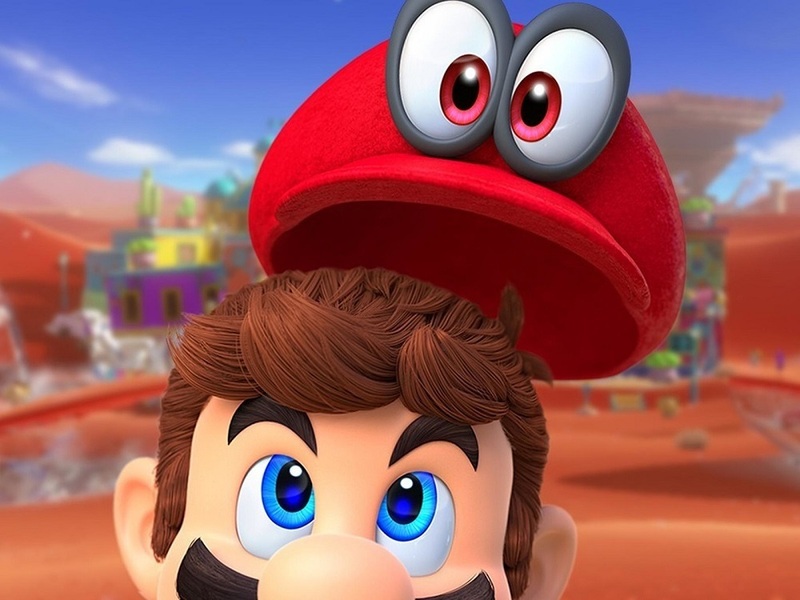 Nintendo's successful Switch platformer Super Mario Odyssey has now sold over 500,000 physical copies in the UK, becoming only the second Switch title to do so, following Nintendo's own Mario Kart 8 Deluxe. Upon launch last year, Super Mario Odyssey received plaudits from fans and critics alike, shifting console units and eventually becoming the best-selling Switch release on a global scale, having sold some 12 million copies. It is believed that the past weekend's sales are responsible for pushing Mario's adventures in New Donk City past the 500K mark (and again, that's not including digital sales). At a time when many major titles are seeing a huge slump in physical sales, Nintendo seem able to still get units moved from the shelves of high-street retail outlets. This is particularly true during the gift-buying festive season which, as reported by Nintendo themselves, is a particularly lucrative period for the company. Super Mario Odyssey is available now on Nintendo Switch.